Well, there may be attempts to continue or revive that tradition. Because whenever women become more powerful, some people are going to complain. And empowering is what Lisa Lister helps women to do. She is a third-generation gypsy witch and has studied several types of witchcraft, including Stregheria, Hoodoo, Gardnerian and Alexandrian traditions. Yes, she knows that men too can be witches, but she’s doing women’s work and she’s not going to apologize for that. It’s totally okay if you disagree with parts of the book. You have to conect with Earth. Don’t get rid of your masculine parts (“you’ll need them”) but let the feminine parts lead the masculine ones. Love yourself. In these chapters, you learn how a witch relates to Nature (and the calendar); how to create magic – with or without an altar; how to divine; how to heal and how to relate to your body and to the dark. And then you’re told to do it your own way. But by that time, you’ve figured that out for yourself. 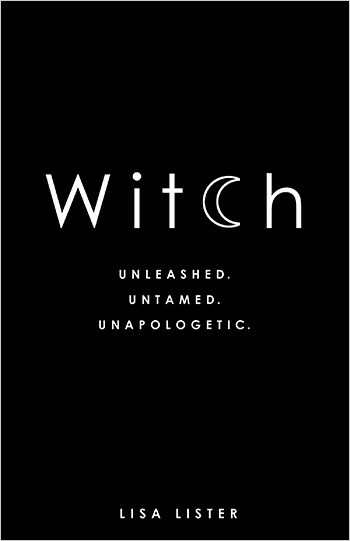 Recommended for every woman who wants to reclaim this power, and for anyone who knows one way of being a witch. Lisa Listers way of being a witch will certainly give you food for thought.